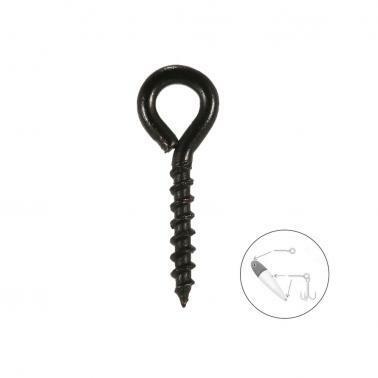 These bait screws provide a quick and easy way to attach the bait to the hook without flossing boilies. 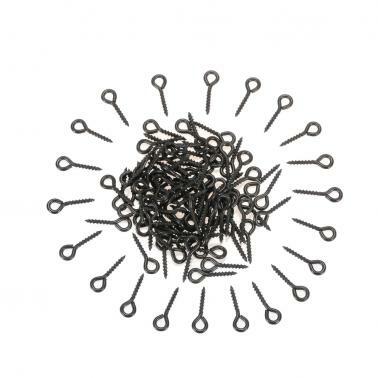 Simply screw it into the bait. 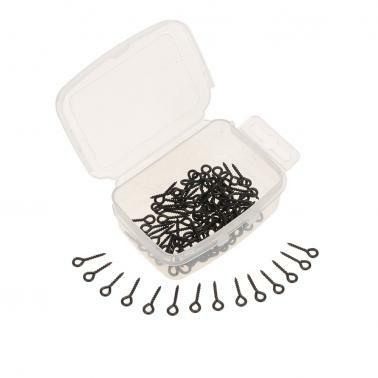 An easy way to attach baits to hooks. 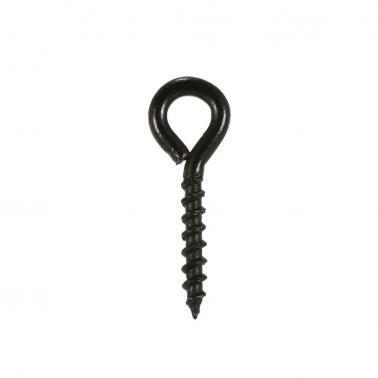 A must-have set for chod rigs, anti blow out rigs, D rigs.